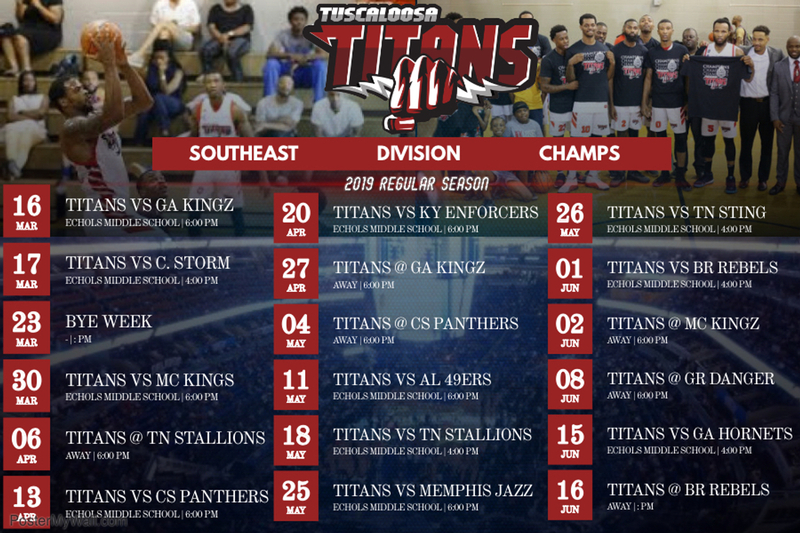 The Tuscaloosa Titans are excited to release their regular season schedule for 2019. 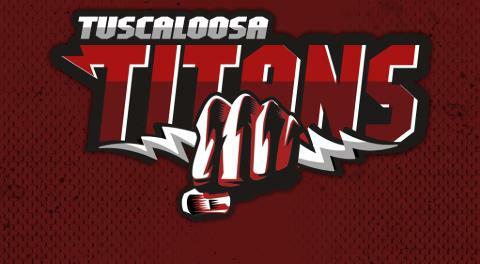 Season ticket packages and sponsorship opportunities are available. If interested, don't hesitate to contact us.